Leaders of State Capital Investment Corporation (SCIC) has said that the company had withdrawn state capital from 30 of 115 state own enterprises according this year plan, so it had to divest from 85 companies in the rest two months this year. 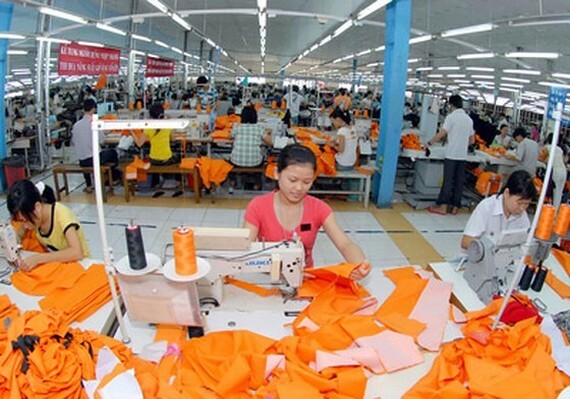 So far, the corporation has conducted state capital withdrawal from 975 enterprises with the total revenue of VND27.5 trillion (US$1.21 billion), nearly 3.4 times cost price. 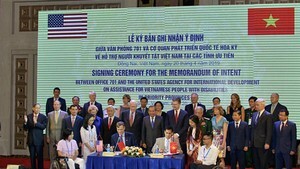 From now until 2020, the company will continue divestment from 140 enterprises, comprising large ones such as Vinamilk, PetrolVietnam Oil Corporation, Vietnam Military Bank, Bao Viet Group, Bao Minh, Vinaconex, Tien Phong Plastics Company, Hau Giang Pharmaceutical Joint Stock Company, Traphaco and Domesco.